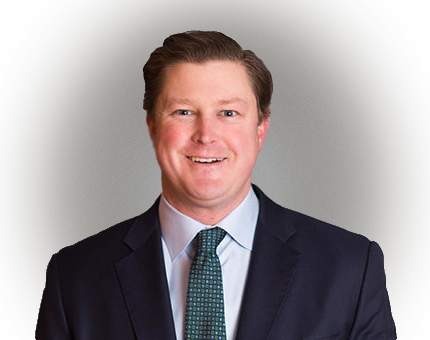 Kevin joined Atlantic Street in January 2017 with a background in operations and P&L leadership across private equity owned and public companies. As an Operating Partner, Kevin works directly with portfolio company leadership teams to drive value creation and oversee the operations of particular investments. He brings over a decade of experience working with PE owned companies serving in executive roles and leading operational due diligence of prospective acquisitions. Kevin joined Cerberus Operations & Advisory Company in 2005 and held leadership positions across multiple Cerberus portfolio companies, including most recently, serving as an SVP & GM at Remington Outdoor Company, where led Sales & Marketing for the >$1B leader in outdoor space. Kevin began his career at General Electric and held positions of increasing responsibility across multiple GE divisions. He is a graduate of GE’s Experienced Commercial Leadership program and a Six Sigma Blackbelt. Kevin received a B.S. in 1999 from Vanderbilt University.